Windows 10’s Anniversary update brings a lot of new features Windows Hello and Dark theme for instance, so If you would like to install the update called ‘1607’ which is a pain if you have a moderate Internet speed. And even if you can manage to manually download it directly from the Microsoft servers using the online installer that’s fine. But some of the users may want to download the full update so that you can install on your computer without having to make your computer stay on for a long time. You can use the ISO file to make bootable USB and DVDs. Also, it works as a full windows media installation media. Here is some method to download and install the Windows anniversary update. Get a Fresh ISO and install it. It’s just like you are installing/upgrading from a full Windows installation package. The size will be around 4 GB (for 64-bit). It is fine to update your window although a refresh installation is better than anything. I advise you to backup all your data from local disc C or wherever you have installed the current Windows and then format it before installing the new Windows anniversary update ISO. 1. 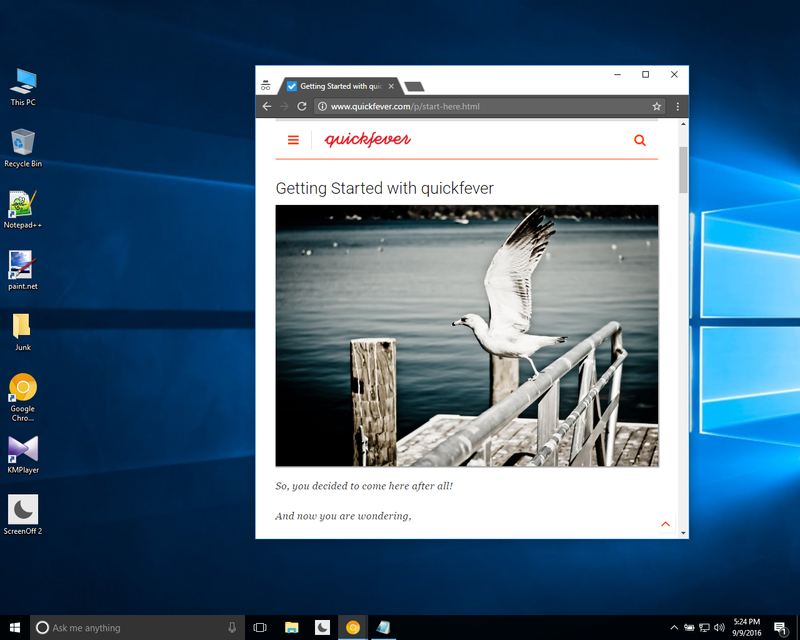 Visit the Windows 10 ISO page from a Desktop. If you are browsing from a smartphone, skip 2-6 steps. Choose A device, iPhone for Example. Exit developers window by pressing the F12 button. Now choose windows option → language → Choose architecture. If you don’t know whether your computer is 32-bit or 64-bit, here is a little trick to know that. Open Local Disk C:/ and if you can see a folder called ‘program Files (x86)’ means you have a 64-bit computer. As per your Internet speed, the download may take from few hours to a couple of hours. The link will expire within 24-hours from the time of creation. But you can repeat-the-process to let IDM capture a same-new-link to resume the download. Nonetheless, it’s a 4 GB of ISO file if download for a 64-bit computer. Once it is downloaded extract the ISO file using WinRar or WinZip. And open the setup and follow instruction. Remember you need to follow the instruction that says’s Upgrade; otherwise, you may lose your older windows installed software. Using Microsoft Official Online installer. You need to download the updater tool which is around 5 Mb this will require an internet connection to download the complete update package from the Microsoft servers. I hope you’ll enjoy this Windows 10’s anniversary update, which is a big update for the computers running on Windows 10.